People visit your website, but they cannot physically experience your product. It’s a fundamental disadvantage your online store has to a physical retail store. Physical stores let people interact with a product. They let customers see it from every angle. 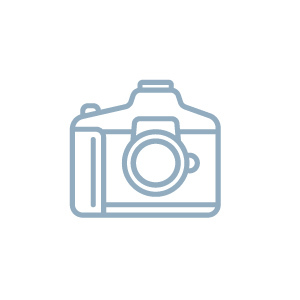 Now contrast that with the static product photo on your website. It’s not interactive (hence,”static” photo) and it really doesn’t show your product from every possible angle. It doesn’t compete with holding a product in your hands. Physical retail stores excel significantly at converting visitors into paying customers because they show every product perfectly. So what’s the solution? Show your product perfectly! This is why companies are moving towards using 360º views to show their products online. It’s a tool that not only shows their product from every possible angle, it literally interacts with every single person that visits their website, as if they were holding the product in their hands. A decent 360º view nearly eliminates the most significant edge physical stores have over your online store. 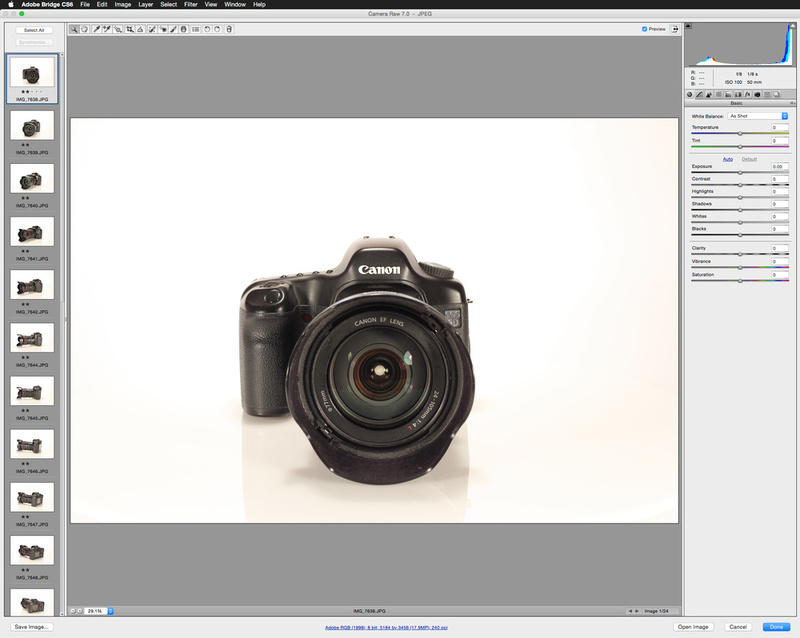 Read on to learn how to make a 360º view for your product pictures. A 360º view is surprisingly simple. It’s just a bunch of photos of your product shot at different angles. 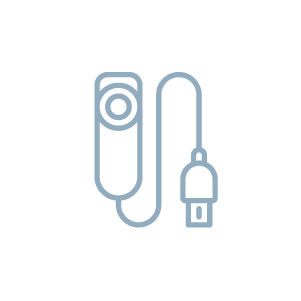 When making a 360º view of a product, your camera does not move around the product. 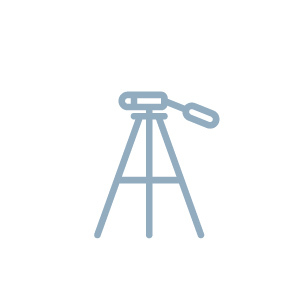 Instead, the camera is mounted on a tripod and takes pictures while your product rotates on a 360º turntable. 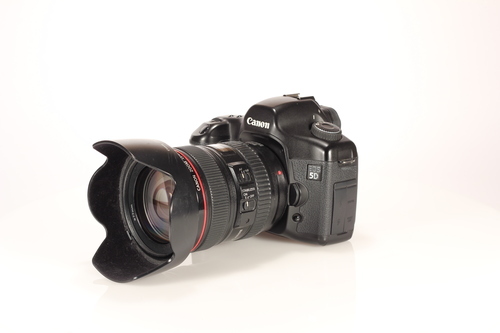 Once you’re done shooting and editing your images, it’s time to find a good 360º viewer. Wait… what’s a 360º viewer? You can think of it as a highly specialized video player, purpose-built for displaying your images in an interactive 360º view. It’s like a glorified slide show player — but better. So, congrats! 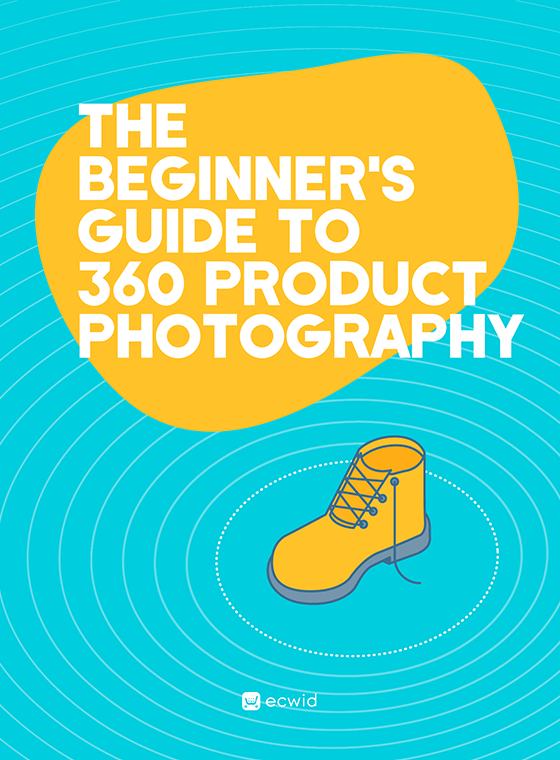 You now know more than 99% of your friends about 360º product photography! Next — let’s check out some equipment for making a professional-looking 360º view. You can probably use the camera you already have! It just needs to have manual mode. Why? Because all of the camera’s settings need to remain fixed throughout an entire 360º view shoot. 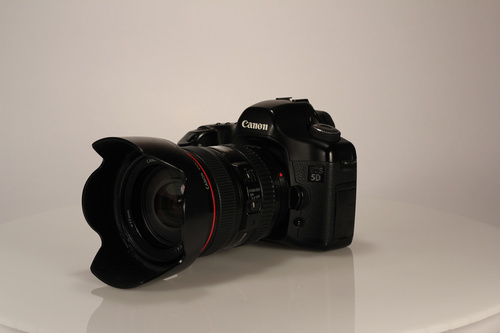 For this guide we’ll use a Canon Rebel T2i with a Canon 50mm f/1.8 lens. The goal here is to keep the camera perfectly still while you shoot a 360º view of your product. So any sort of tripod will do nicely. I’ll use my trusty Manfroto 056 3-D Tripod Head. There are two types of lights: Strobe lights and continuous lights. Strobe lights flash really bright for a fraction of a second (think lightning bolt). Continuous lights simply stay ON the entire time without flashing (think really bright desk lamp). Because this is a beginners tutorial, we’ll use some inexpensive continuous lights that I picked up from a hardware store for about $20 each. I bought three (two 200 watt lamps, and one 150 watt lamp). Any kind of rotating turntable with a circular plexiglass top will work great. For this tutorial I’ll use this turntable called Simple Spin that’s purpose-built for 360º product photography. It has these small indentations etched around the outer edge which makes it really easy to keep each 360º shot evenly spaced. This might be the least expensive thing you get. 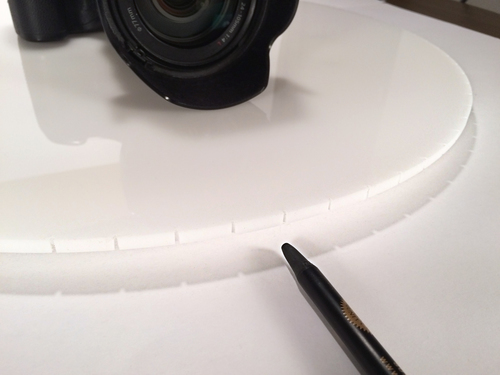 If you’re shooting something small (like jewelry) then you can pick up a sheet of white paper from an arts and crafts store for a couple of dollars. Cheap! But good. Need something bigger? There’s a company called Savage which makes some really great background paper of all sizes! It’s super important that your camera does not move at all for each shot of your 360º view. If it does move–even just a little — then it’ll make your 360º view jitter around like it’s having a terrible epileptic seizure. Yikes! So use a remote to fire your camera. By this point, your friends should be pretty impressed with your setup! Now that you have all of your 360º product photography equipment, it’s time to set it up! You don’t need a big space if you’re not shooting anything larger than, say, a loaf of bread. A small room or an office is usually more than enough for an affordable DIY 360º product photography studio. Be sure to turn off any other lights in the room, and also close the blinds if your room has windows with natural light coming in. 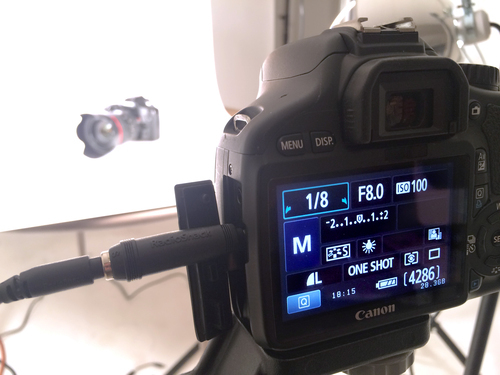 Because this is a true beginner’s guide, we’re going to go with a cheap and simple background setup. I’m going to use a simple piece of paper I picked up from an arts and crafts store, along with some spring clips and a cardboard box to hold the background paper in place. It’s rare when I find a website that has ultra-consistent product images, so it really stands out when I see a website that does this well. This is why shooting product images consistently gives your website a professional look and feel to it. It also helps your customers better compare your products! With that said, here’s a simple trick of the trade that will easily keep your 360º views looking consistent without much effort. 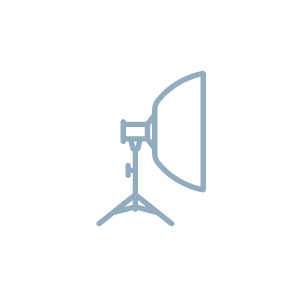 This is a link to a free PDF of my comprehensive 360º Product Photography Studio Setup Template that you can download, print out and use for your own photography studio. If you have different studio setups for different types of products, you should print out a few of these templates and use each for every major studio setup you have. This is also called vibration reduction if you shoot with a Nikon camera. Definitely turn it off. Why? Keeping it on will cause problems. First, it can make your product appear to drift around the frame, and second, it can cause your images to look slightly blurry if you’re shooting with continuous lights. It’s subtle, but noticeable. If you use AWB, the color of your product may change as it rotates. So what do you do? 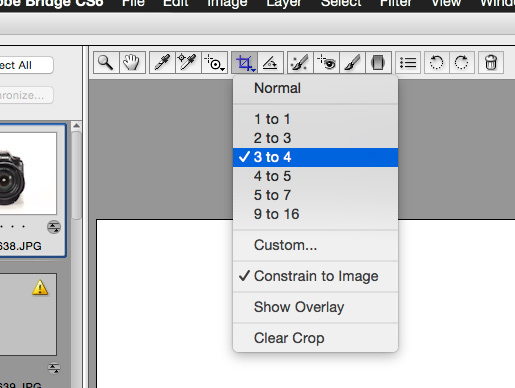 Simple — turn it to a fixed white balance setting that makes your white background paper look white (not too orange, not too blue). 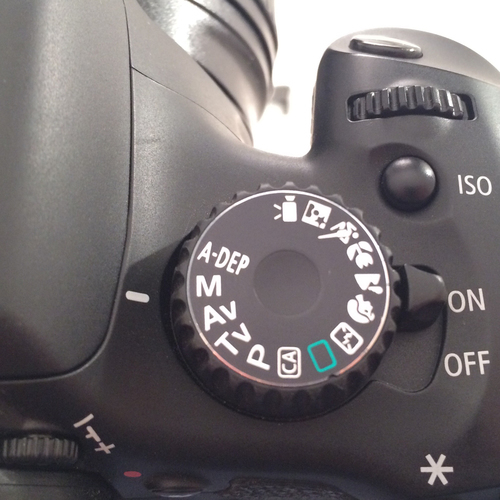 Your camera’s ISO controls the digital sensitivity of your camera’s sensor (just like the retina in your eye!). The higher the ISO value, the faster it can absorb light, whereas the lower the ISO is, the slower it can absorb light (like putting a pair of dark sunglasses in front of your camera lens). Using a high ISO value (beyond, say, 200) might make your images appear grainy. However, using a low ISO value will keep your images looking nice and crisp with virtually no noise or grain whatsoever. 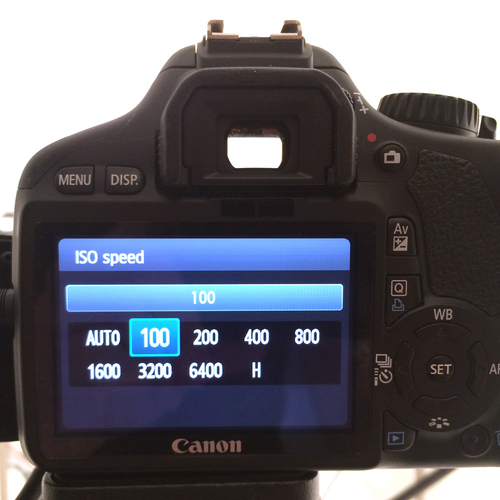 Also, avoid Auto ISO — we need to keep all of the camera settings fixed for every shot. This is usually the M mode on most cameras. If doing this causes a mild panic, then take a deep breath and don’t worry because you will feel like a pro after reading this little tip. 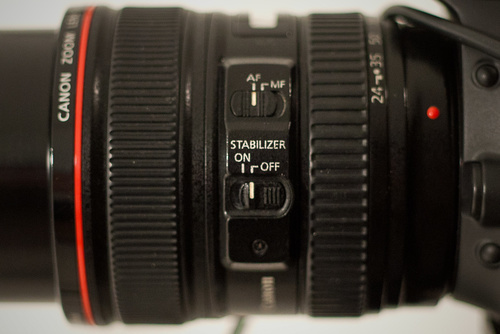 But, you need to use manual mode because your camera’s settings must stay fixed. Why? It’s the only way to keep the brightness perfectly consistent for each and every frame of your 360º view. Trust me now, thank me later. Turn on all the lights for lighting your product and background paper. Now set your camera’s ISO to about 100, and then set your camera’s aperture setting to around f/8 (the aperture setting controls the size of the hole that lets light in through your camera’s lens). Setting it to about f/8 will not let much light in, but interestingly, it changes the optics within your camera lens to make your product photo appear more sharp overall (cool, huh!). So, now take a test shot. Too dark? Too bright? 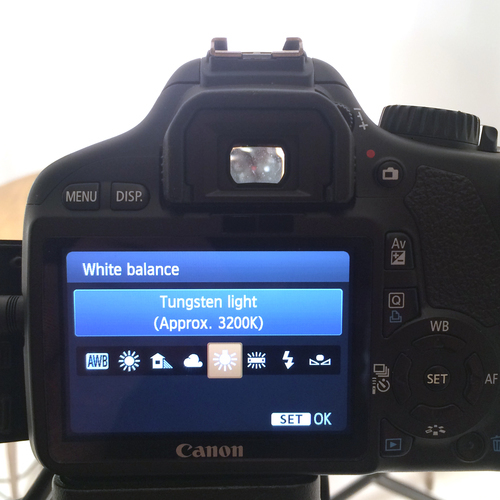 No worries — keep adjusting the shutter speed (this controls how much time you give your camera to let light in). Keep adjusting it until the background paper is bright and white. 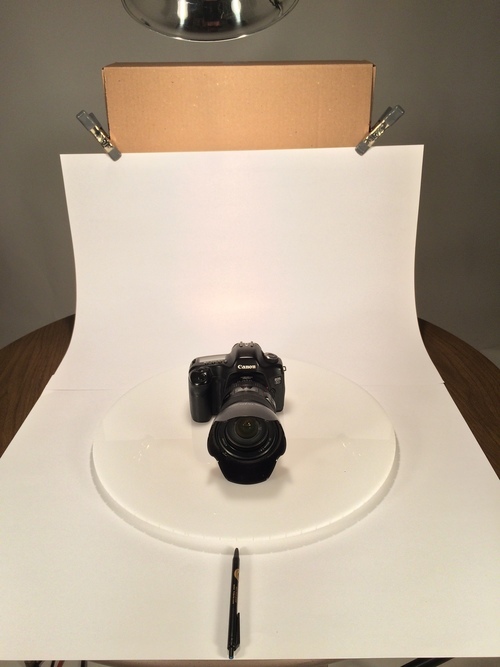 Once you have that set, put your product on the turntable and take another test shot. If the product is too bright, move the lights (the ones that are lighting the product) further away. Too dark? Move them closer. Keep moving them until your product is perfectly lit. If your product isn’t placed in the center of the turntable it may appear to wobble when spun. I use a special trick for quickly centering products. This technique is especially helpful for centering circular objects, like wine bottles. Here’s a link to my handy guide on how to center your product. Not sure? Most people shoot 24 frames. That’s a good balance between loading speed and spin smoothness. 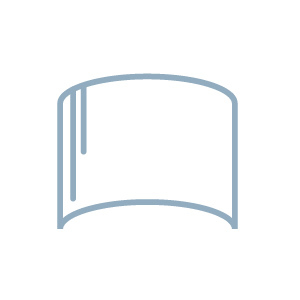 If you want to research this topic on a deeper level, check out this in-depth guide we made on frame count and image dimensions. If you do, your 360º view will have two of the same frames, causing it to have a slight pause at that angle when it spins. Our Simple Spin turntable has small laser-cut notches around its outer edge. Our Spin Ninja is our fully automated 360º turntable that’s designed for pros who shoot thousands of products. This makes consistency easy and simple. Our 360º viewer at www.imajize.com lets you change the starting angle through the software at any time, so it’s got you covered. Why? It’s just an industry standard, so this is more of a strong recommendation than anything else. Most software and hardware for 360º product photography is set to clockwise as default. This will just make life a little easier for you, that’s all. Sure, you can shoot in RAW and there’s nothing wrong with that. As a general rule of thumb, shooting in JPG is a bit easier overall. Shooting and editing go by faster, and the file size is much smaller (remember, each product gets a lot of shots for the 360º view). You’ve shot your first 360º view and you’re ready to clean up the images. The key thing here is batch editing, where you will apply your edits to a bunch of images all at once. While ActionScripts almost literally give you unbound superpowers, they have a steep learning curve. So Bridge it is! 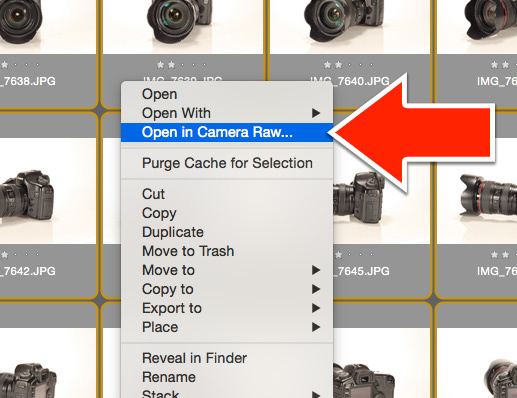 Welcome to Camera Raw. The key thing here is to batch edit. Very important. 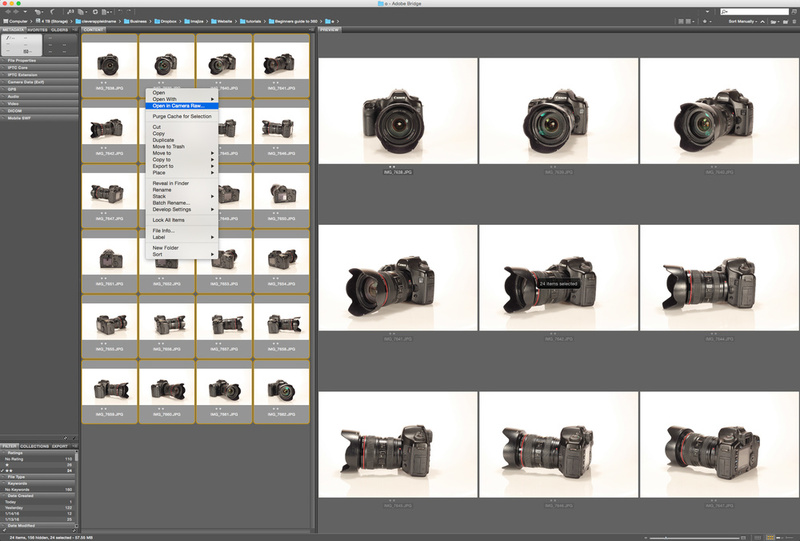 To batch edit, select all of the 360º images for this particular product (you can do this by clicking on the first image, holding down Shift on your keyboard, and then clicking on the last image). Have them all selected? Awesome, now when we make adjustments, it will apply them to all of your 360º images at once! The white balance on the camera is good, but not perfect. It’s a bit warm or orange. Let’s fix that. I made the Temperature —7, so now there is no orange tint at all. Perfect! 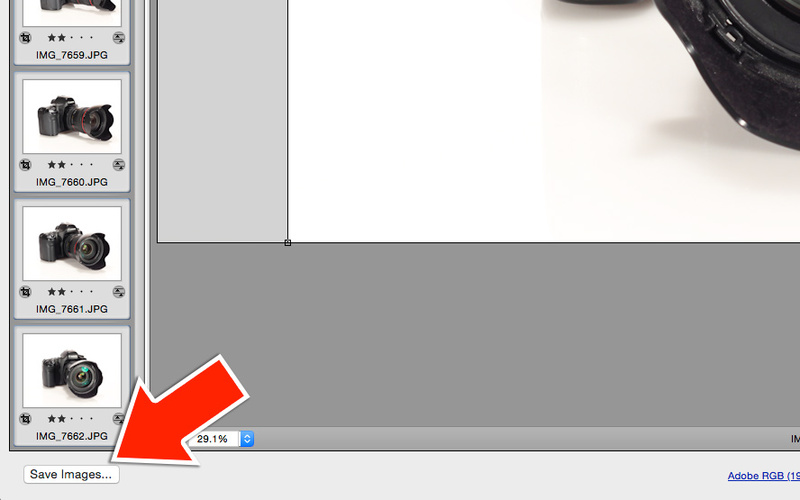 Click the Save Images… button. It’s in the bottom left corner. Your 360º images are ready! Now what? 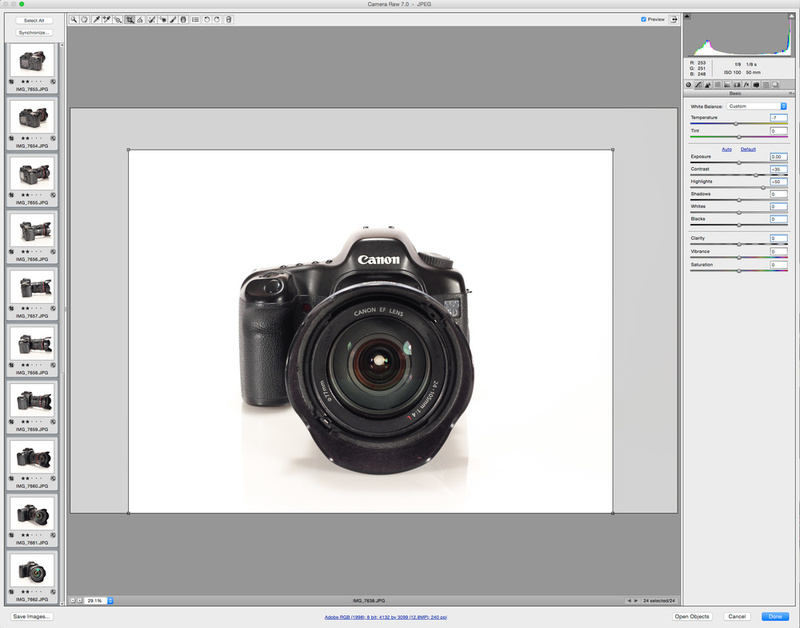 You’ll need to upload your product images into a 360º viewer! A 360º viewer will display your images and make them interactive. It’s basically the software that lets people spin your awesome product on your website! The company I co-founded, www.imajize.com, makes a professional 360º viewer that loads fast and looks sharp on any device in the whole wide world. 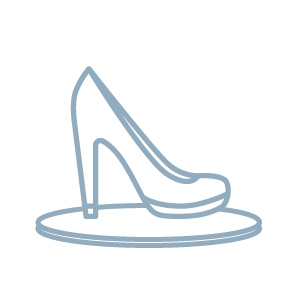 However, there is one problem — most e-commerce platforms only partially support 360º views! Crazy, I know, but there is good news. Fortunately, many eCommerce platforms are catching up, albeit slowly. We’ve built 360º view Apps for other eCommerce platforms, but most platforms were hesitant to let us build a deeply integrated App that works perfect. Ecwid is the first e-commerce platform that made an enormous effort to have 100% compatibility with our 360º viewer at Imajize. We worked with the software engineers at Ecwid to build the most polished and deeply integrated 360º view App I’ve seen so far. With this App installed, you can easily add our 360º viewer into your Ecwid product page. The team at Ecwid played a huge role at making this happen (so thanks, Ecwid!). Ready to take it for a spin? Click here to install our App for Ecwid, or click here to learn more about our 360º viewer software. I hope you enjoyed this tutorial, by the way! If you’re as passionate as I am about making awesome 360º views, feel free to drop me a line. It’s easy to reach me via the support email on our website. Good luck! Michael Allen is the CEO and co-founder at www.imajize.com. In 2007 he made his first 360º. Since then, he has photographed thousands of products and basically never looked back.